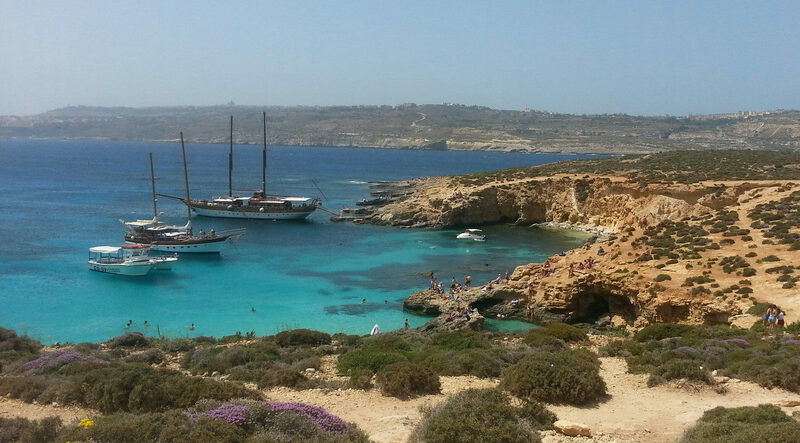 Malta, an island in the Mediterranean sun, offered the students of 4BM the perfect location to practise their English while having fun. They stayed in host families and went to English classes in the morning. 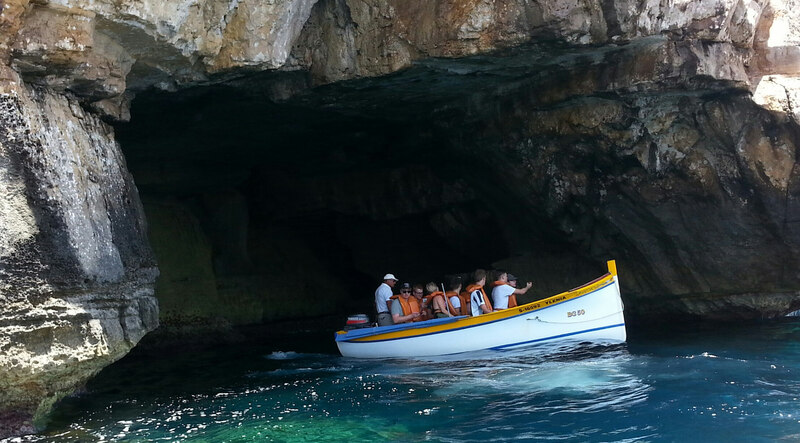 The afternoons were spent exploring the Maltese islands by bus and powerboat. It was a great mixture of experiencing culture (eg. 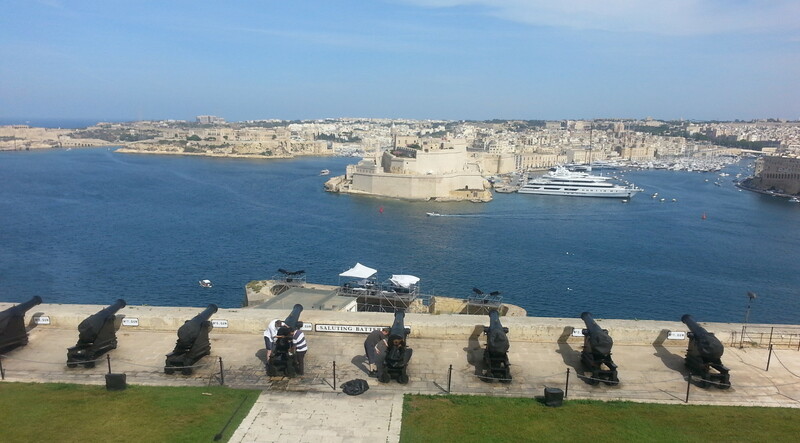 in Valetta, the capital or Hagar Qim, 5000 year old stone temples) and enjoyíng the sea and other benefits of a language week in warm climate.